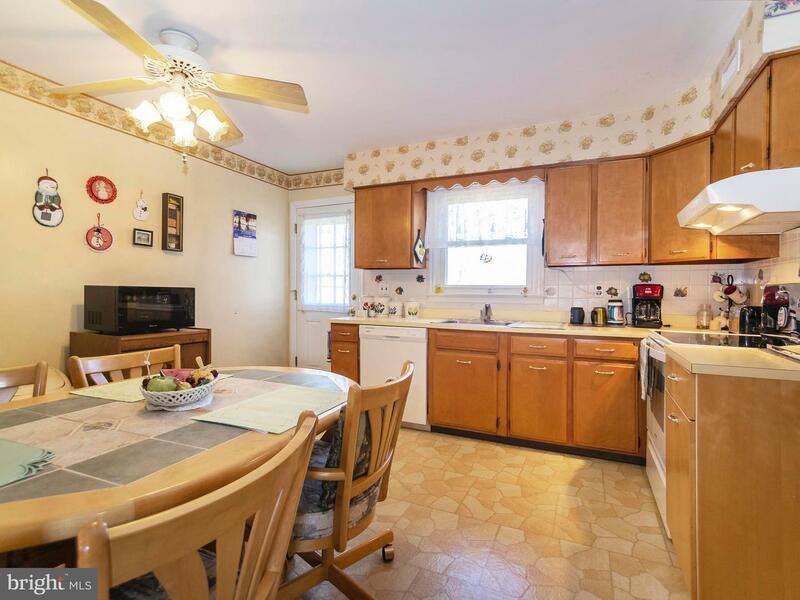 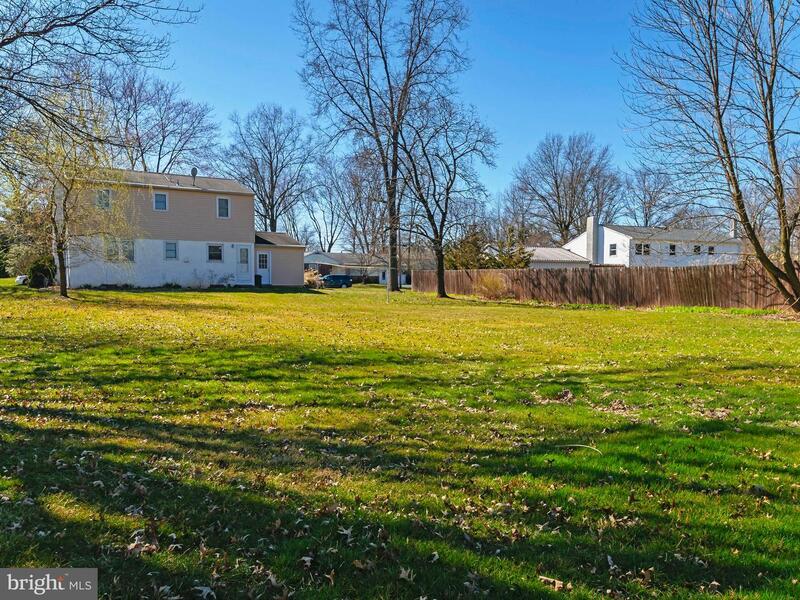 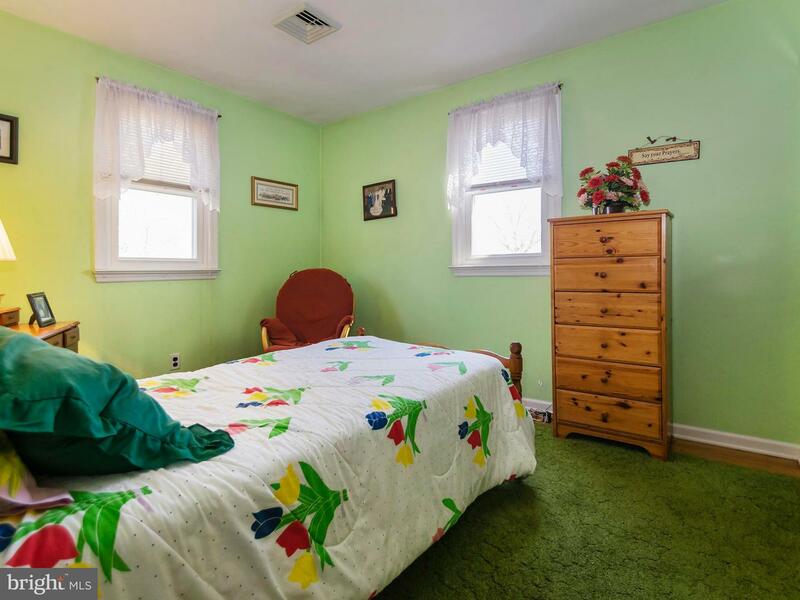 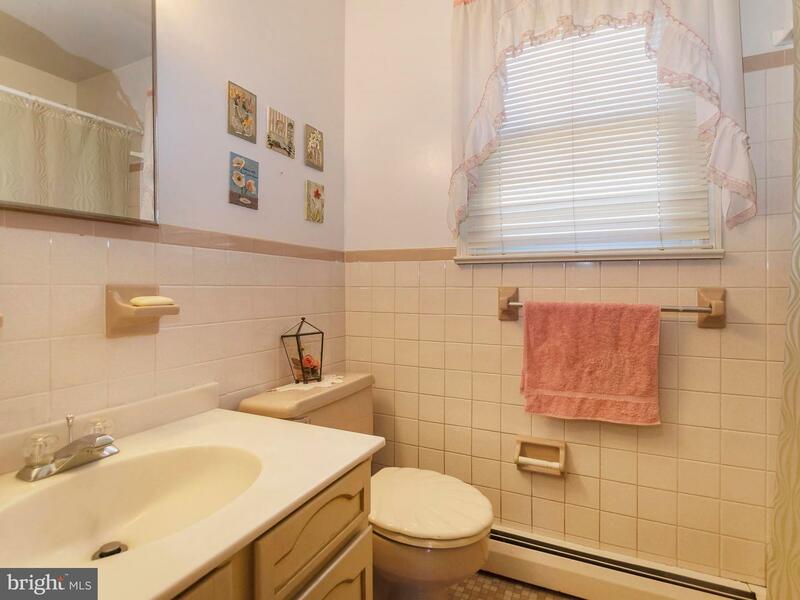 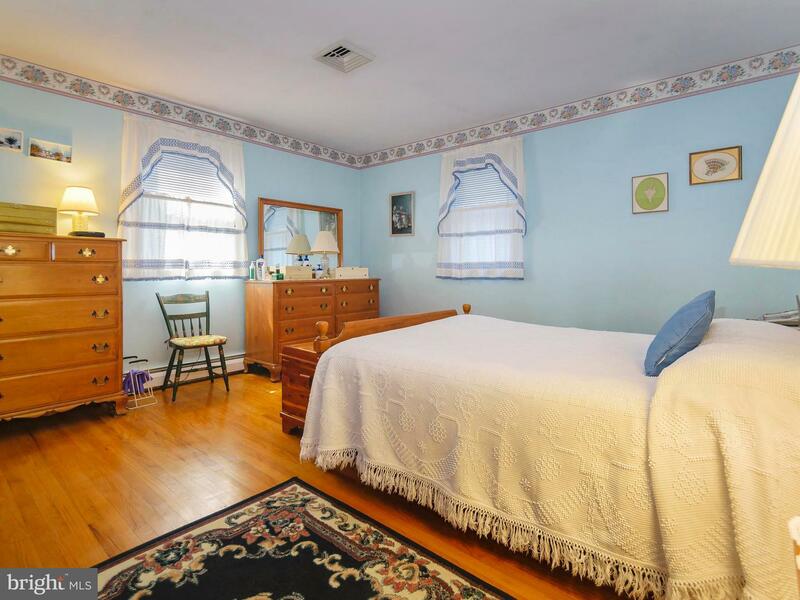 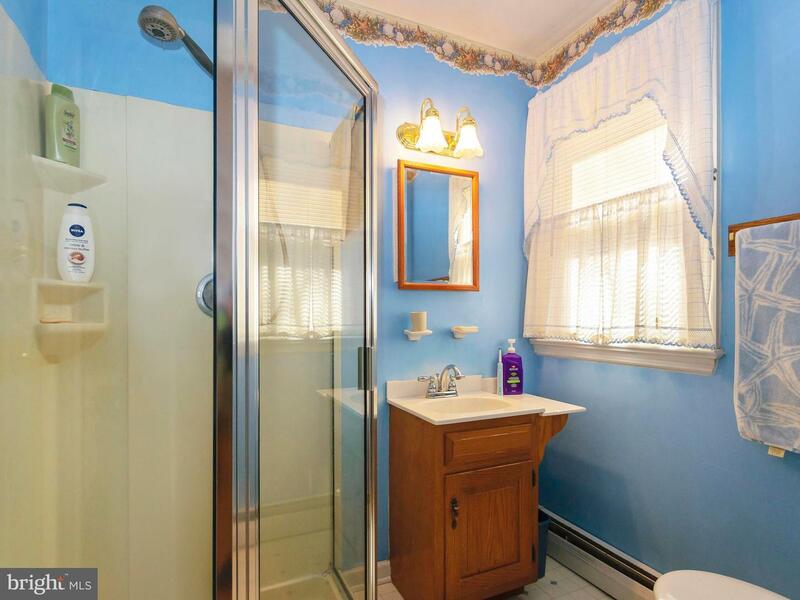 This single home located in North Penn School District has been lovingly maintained and offers 4 bedrooms and 2 1/2 baths. 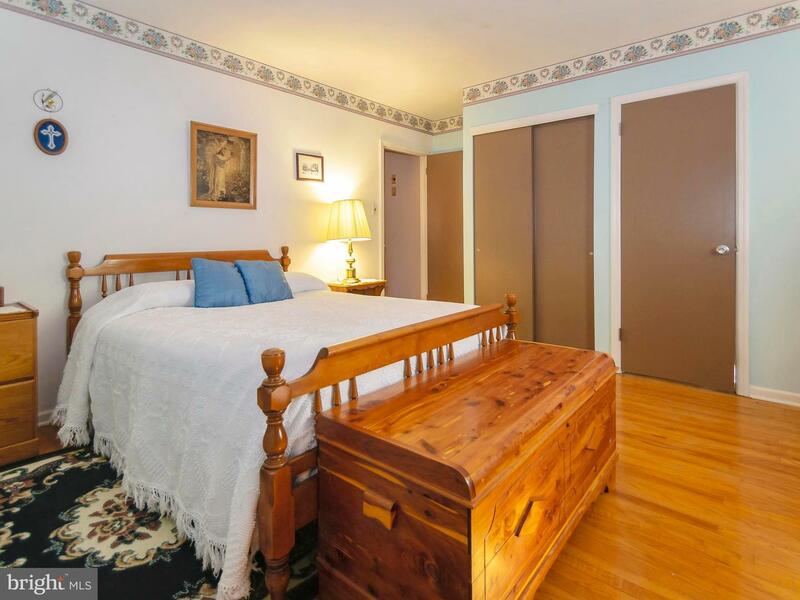 The beautiful hardwood floors shine throughout. 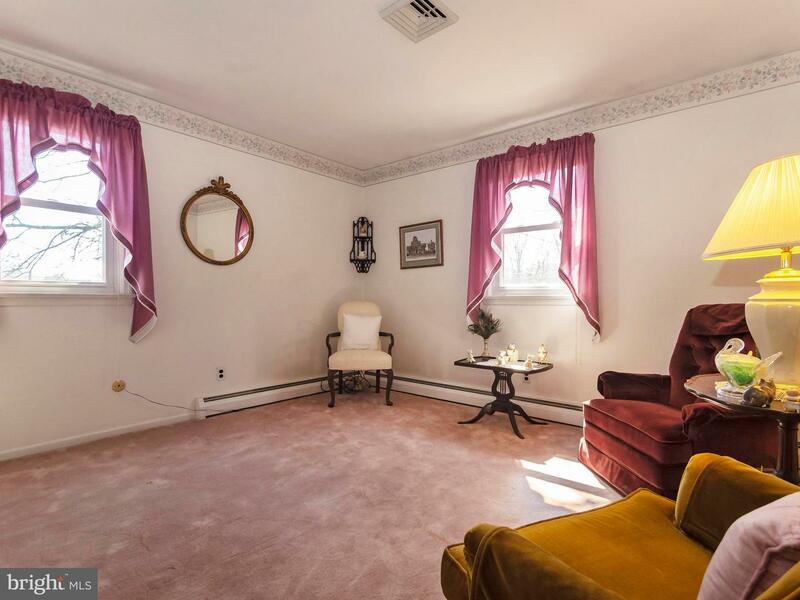 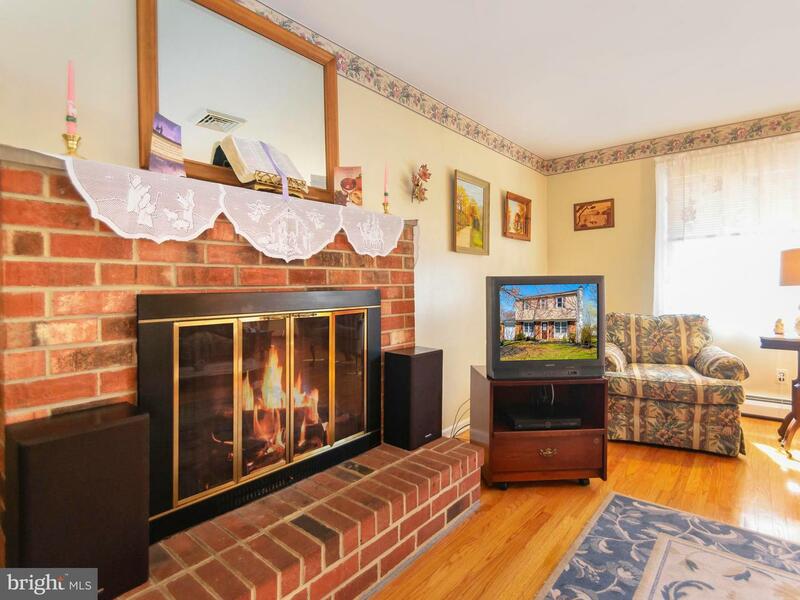 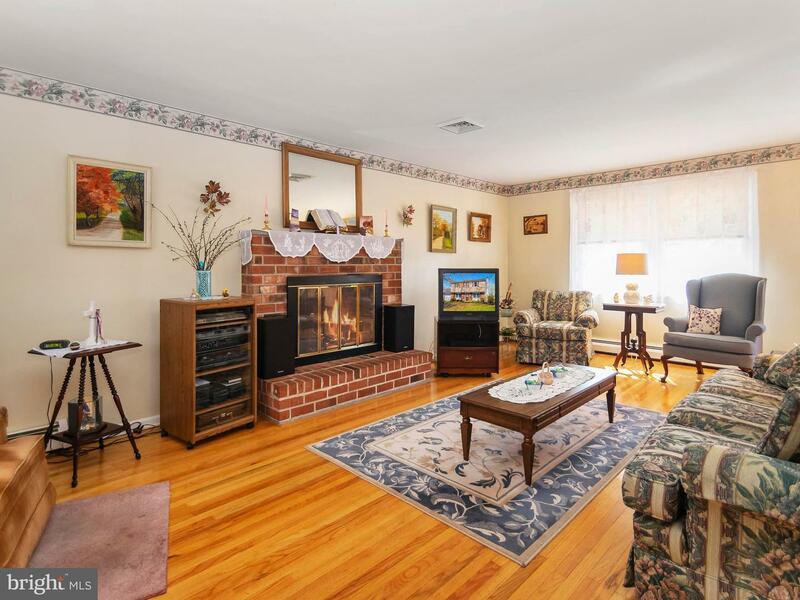 There is a large living room highlighted by a brick fireplace. 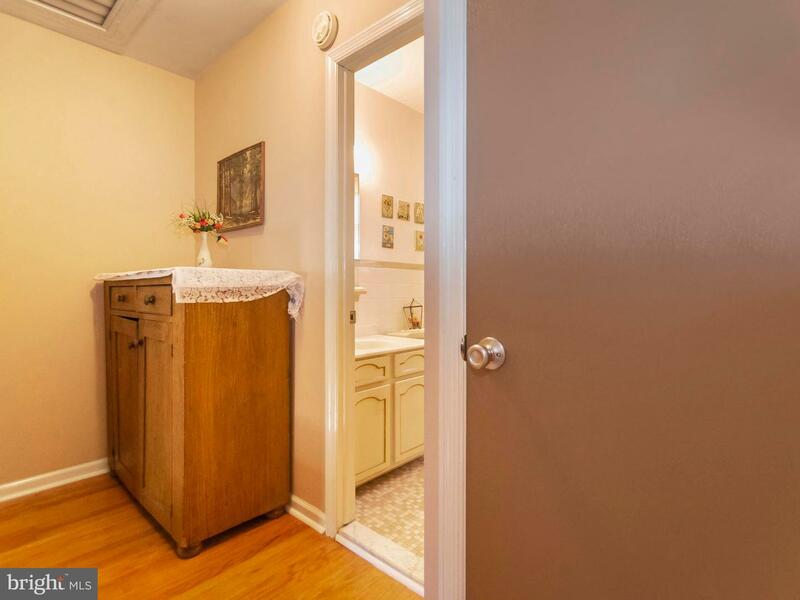 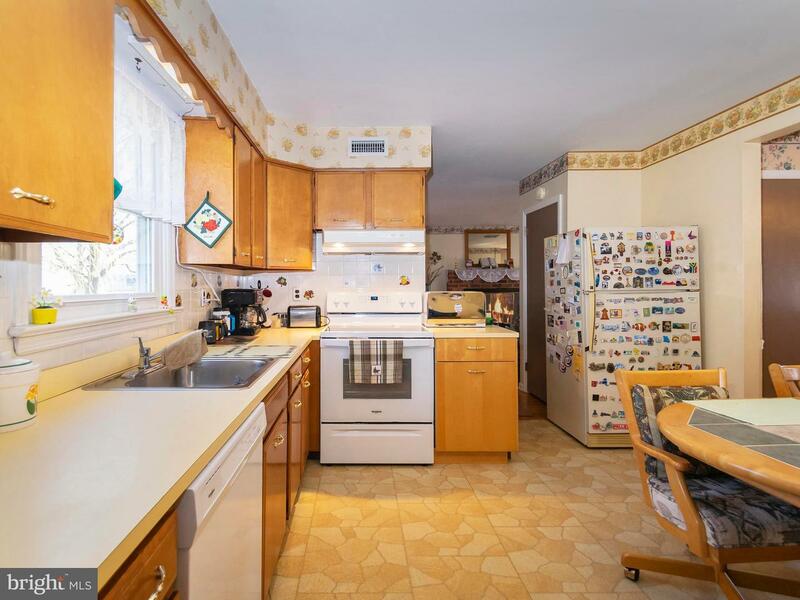 The eat-in kitchen with newer appliances exits to a spacious and flat rear yard. 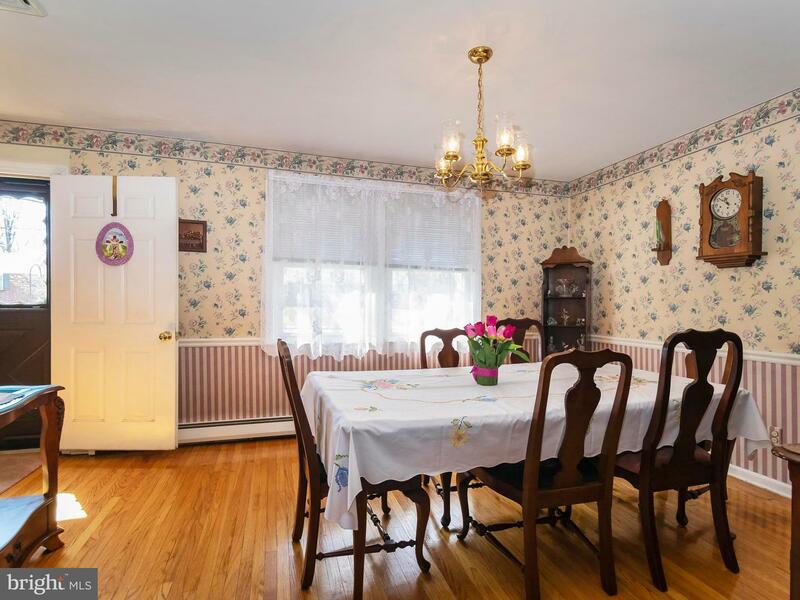 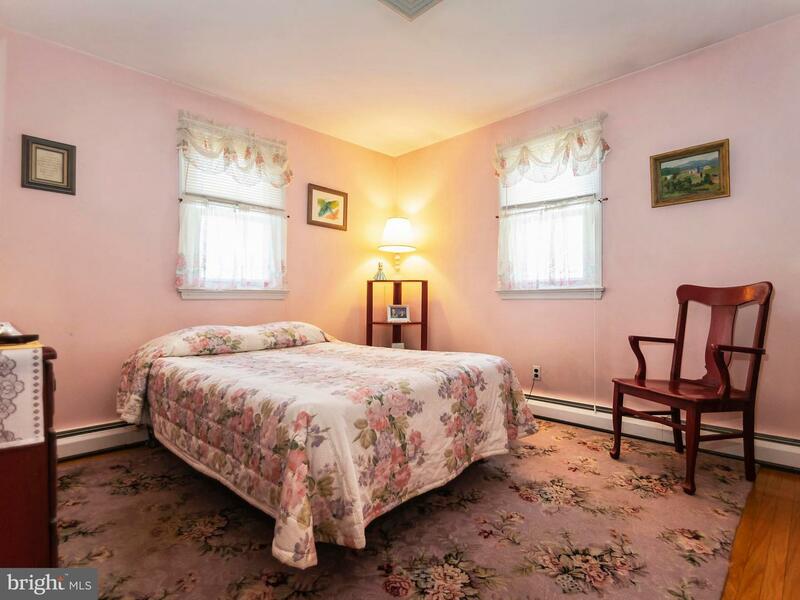 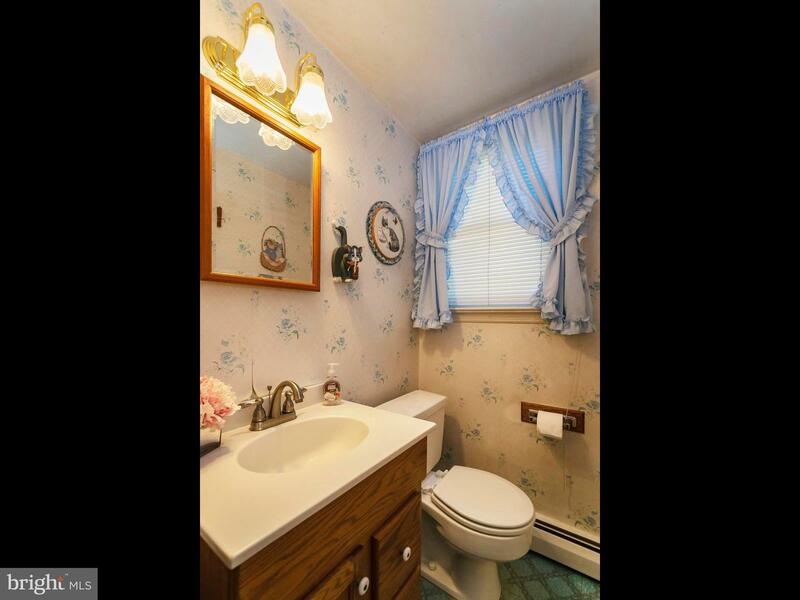 Also on the first floor is a dining room and half bath. 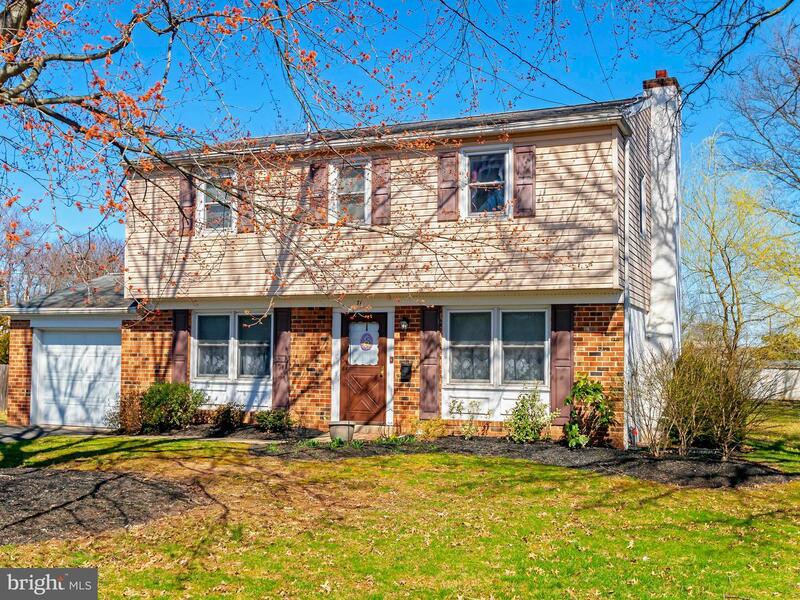 Replacement windows and vinyl siding with lower brick front make this home easy to maintain and you will appreciate the central air in the upcoming summer months. 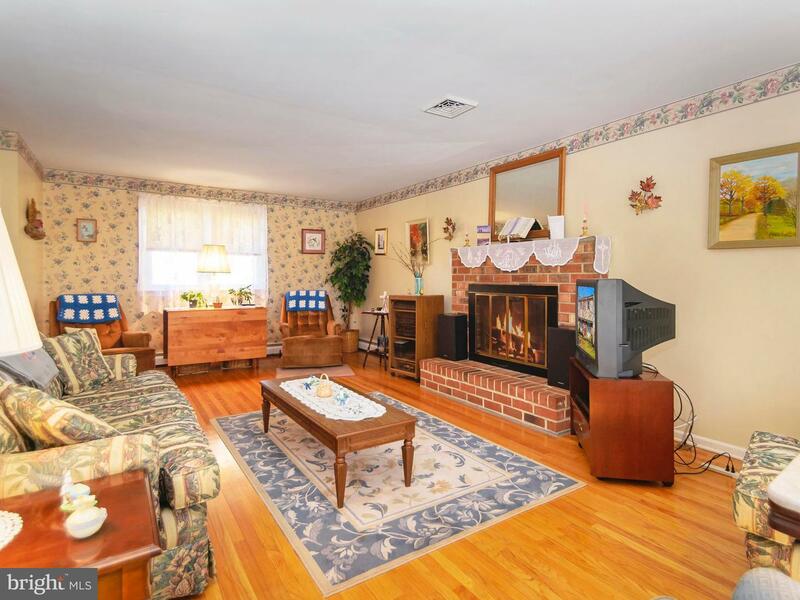 There is a one car garage, a full basement and a storage shed for all of your hobbies and toys.